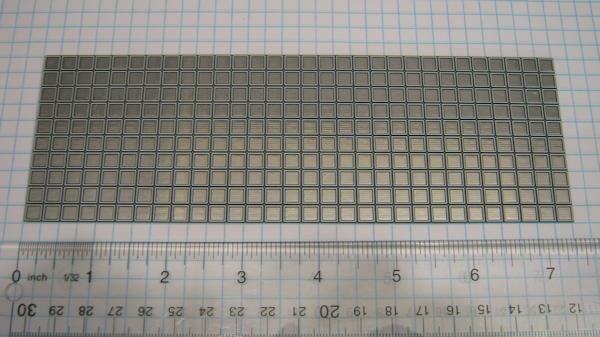 MeSQUARES panels have 300 square Limerick construction pads which are easily snapped apart and then glued down. Each pad is pre-tinned and has a solder mask and silk screen outline around each pad. No metal punches required! Make sure you check out the MePADs!